Welcome to our group of car dealers near Palm Springs, CA. 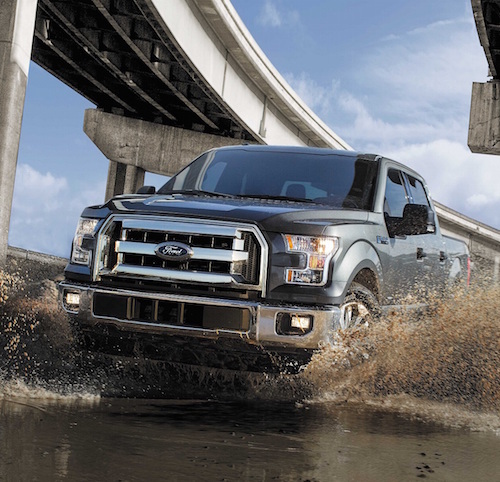 We offer the full line-up of new Ford and Toyota models. Browse our online vehicle inventory to see MSRP, color options, trim levels and vehicle details then come in for a test drive. In addition to our wide array of new Ford, Toyota cars and trucks for sale we also offer a wide selection Used Cars of Certified Pre-owned Toyota and Certified Used Ford vehicles. These low mileage vehicles are backed by an extended factory warranty. Buying a certified used car is a great way to get a “like new” vehicle at an amazing price. Our auto finance and leasing team is here to explain our affordable new and used car financing options. They will help you find current factory incentives and Dealer Specials so you are sure to get the very best price on a new or used car, truck, van or SUV. You can also find deals at our Auto Service, repair and Parts Centers. Ask us about our auto service coupons and parts specials for additional savings. We invite you to stop by any of our car dealerships near Palm Springs, California and meet the team.